December 15, 2012 by Venky. After a day of downhill fun and we would head out of the sultry Mettupalayam, Tamilnadu to reach Chamrajnagara in Karnataka. Once you get out of Mettupalayam, you would ride on an almost dead straight road towards Lower Bhavani/Bhavani Sagar dam. There is a beautiful temple in Bennari of Bennari Amman. The highlight of the day though comes in the form of a beautiful ride through Satyamangalam reserve forest in the later half of the ride. As you enter Bannari, you also enter the Satyamangalam reserve forest and the beautiful Sathy climb starts. It is about 11km and 27 hairpins of beautiful climb. According to the original plans this was supposed to be the last competitive section of the tour and would have had one final say on the GC standings for this year’s TFN. Unfortunately, it no longer figures in the CS sections for the tour. Although I’m hugely disappointed with this development as it could have added a great drama to the tour, I have to agree with the concerns of the organizing team. They fear that with the heavy truck traffic on the hairpin heavy climb, a race could be risky both in terms of rider safety and in terms of someone losing time by unfortunately getting struck behind a truck. Well, instead of suffering through the climb riders at least get to enjoy the immense beauty around as they climb. The CS for the day is going to be a flattish 20k ride on a straight road from Sirumugai to Bannari. The CS starts very early in the day. So, you have use the 10km or so from the hotel to the start of the CS as warm up. Put your head down and blaze it for the last competitive section of the day. It will be the day for the best time trialist out there. My guess is that the Ooty climb(21km) and the Yeracaud climb(4.7km) would already determine the winner of the tour since I don’t foresee huge changes to the GC caused by a 20km flat time trial. Let us see how it goes. After the CS and the Sathy climb is done, you would ride almost 50km of the rest of the ride via Satyamangalam reserve forest. Take in the beauty and enjoy the ride to the final destination of this year’s tour, Chamrajanagara. This calm town that is also known as ‘Granite City’ got its name from Chamaraja Wodeyar IX (1774–1796), king of Mysore, who was born in the town. The famous BR Hills is quite close(40km) to this town, although we would not get any time to roam around. We would pack up and take a bus back to Bangalore as soon as the ride completes and the winners are announced. Richard McDowell, whom I’d like to call as the flying Scotsman among other things, is riding the tour this year. This unassuming lean and mean machine was lying dormant immersed in his work life all of 2011 and used to ride very occasionally. But come 2012, the sleeping monster in him woke up and he started training and race again regularly. 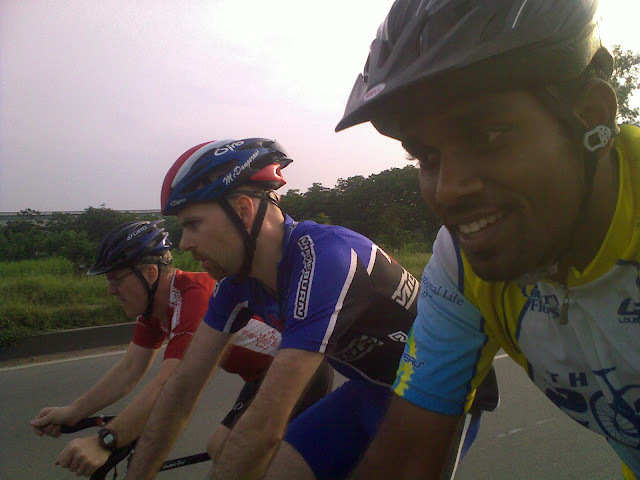 Richard riding between two fixed gear riders.. during our riding days in Hyd circa Sept 2010. Now a days his racing calender is filled with a race almost every weekend around the world or at least around most of Asia. He finished 2nd in Nandi race this year and has completed a couple of 70.3 events with a sub 5 hour finish in his latest at Phuket event. He is going to give more than a bit of competition to Kynkyny boys for sure. All the best, Rich! Linopinion is Our PR Partner for MontraTour of Nilgiris 2012. 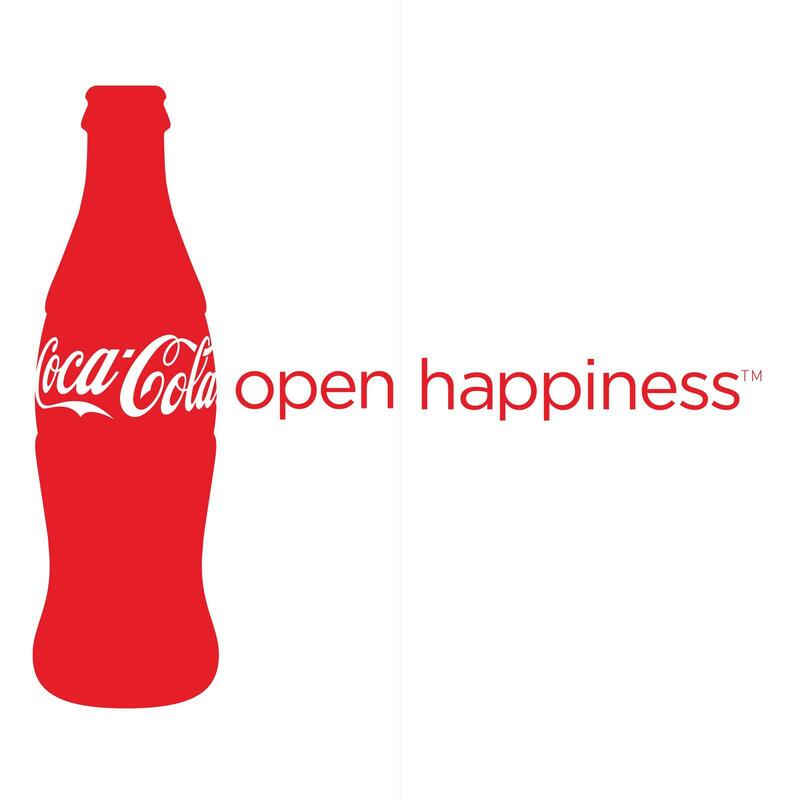 We would like to thank CocaCola for “Opening Happiness” to our super awesome TFN riders.. Say hello to CocaCola, Minute Maid and Maaza at our support stations. TFN – 2012 – Day One In Preview. TFN – 2012 – Day Two In Preview. TFN – 2012 – Day Three In Preview. TFN – 2012 – Day Four In Preview. TFN – 2012 – Day Six In Preview. TFN – 2012 – Day Seven In Preview.